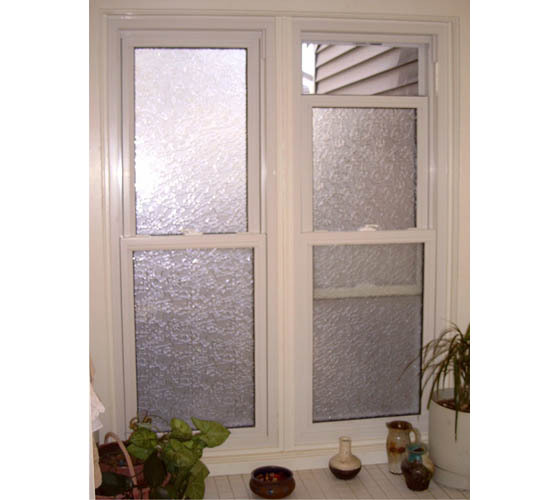 Smart Windows Colorado features different types of tempered and obscured glass. Tempered Glass can be used with any of the glass packages. 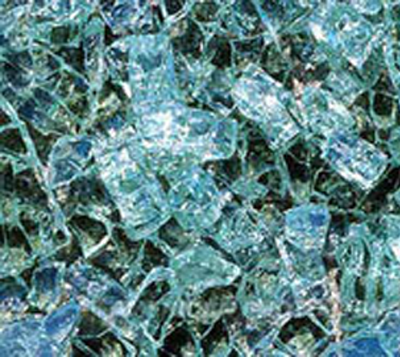 Meeting safety code requirements, tempered glass breaks into small rounded pieces rather than in shards upon impact. 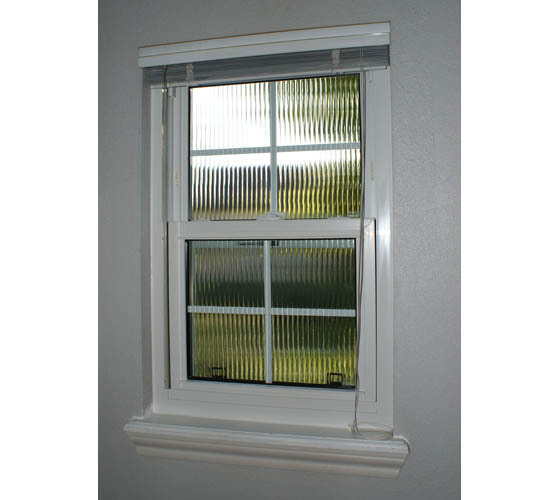 It is required by code in bathrooms, next to or near entry doors and in windows less than 18” from the floor. 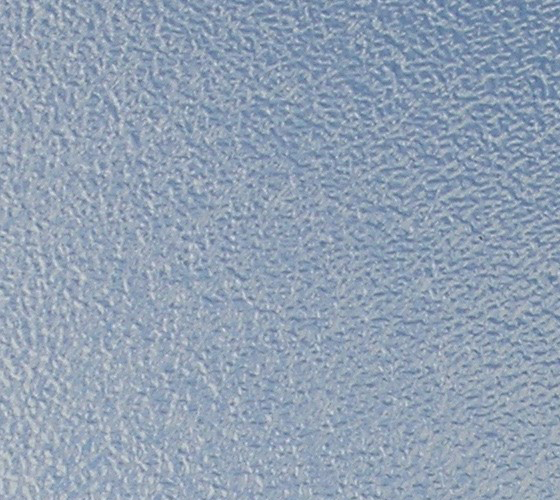 Obscure Glass is mainly used for privacy, for example, in bathroom windows. Obscured Glass is mainly used for privacy.